We are pleased to announce our up-coming exhibition “The World of Kyoko Imazu”. 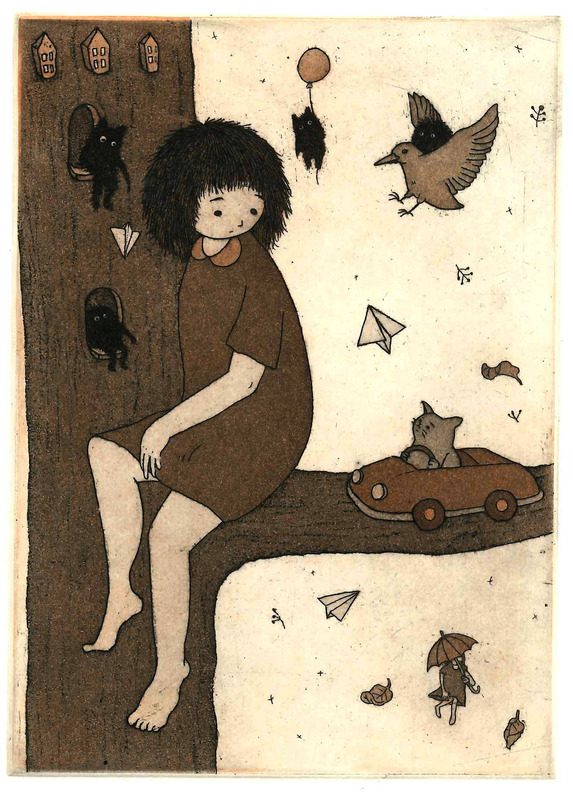 Imazu is a Japanese printmaking artist based in Australia. Image’s work has been shown in various galleries in solo and group exhibitions including countries Hong Kong, New Zealand, and Australia. In 2014 she received the Australian Print Workshop Dowd Foundation Scholarship. This exhibition is her first solo exhibition in NYC, and you will be welcomed with her latest printmaking and ceramic sculptures.